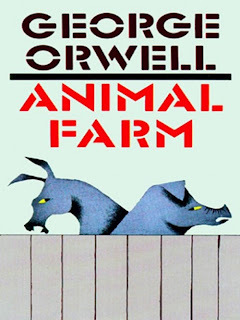 PROJECT MAYHEM: Winner of the Animal Farm Giveaway! Winner of the Animal Farm Giveaway! I liked this book. Congrats to the lady that shares the name of an elite automobile. 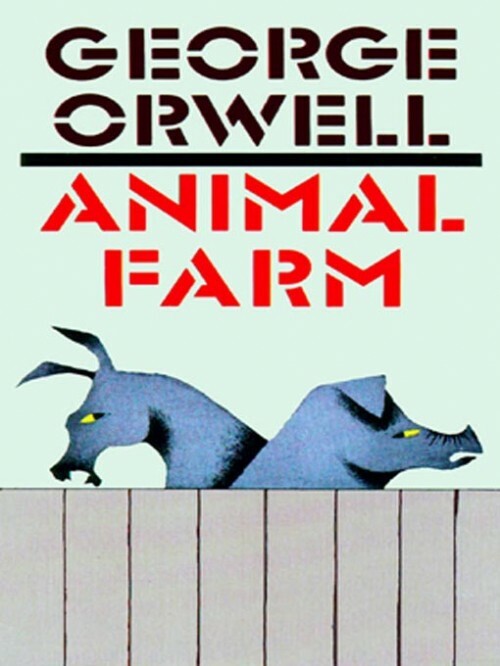 Lessons from Animal Farm and Giveaway! When Did You First Fall in Love, with Books? Winner of ON THE BRIGHT SIDE giveaway!